The Sweet Divas appreciate the sacrifices that soldiers and their families make for our freedom and protection. 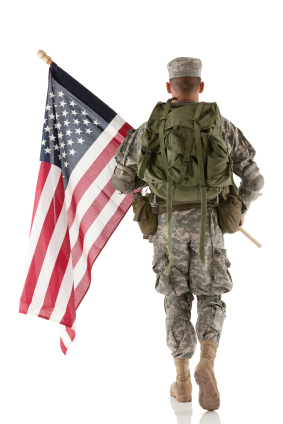 Show your Military ID to receive discounts on our wonderful selection of Goodies and Gifts. It's our small way of saying thank you for your service. Do you have family or friends stationed in the Tampa/St. Petersburg area? The Sweet Divas will be happy to deliver your special gift to them. Imagine the surprise when they receive a custom gift chosen by you. Call us to discuss that special something.